Getting to Know You – Interviews on Westbourne Life. 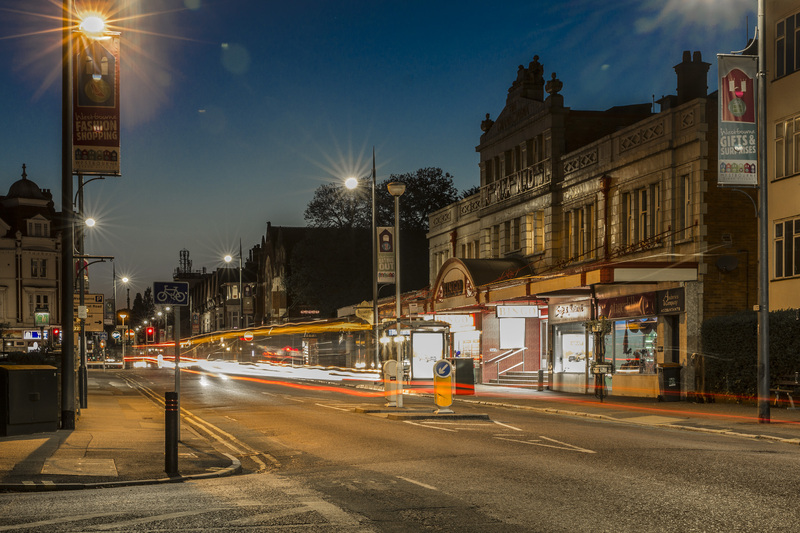 Do you run a business in Westbourne? Then Westbourne Life would love to interview you. Part of the what this Blog is all about is to find out what makes Westbourne tick. It’s not just the businesses, the coffee shops, bistros and bars, etc, but the people behind them. So, if this is you, then get in touch! I would love to tell your story.So far, I have talked to and published interviews with Kellie, who was volunteered by her colleagues at LV= (Liverpool Victoria), Simon, who owns the Grand Bingo and Trevor at Renoufs (pronounced Ren-offs!!). I have also interviewed Teri at Brit Chiro – this one is still waiting to be written up, but will be published shortly. I have found the passion of all four to be fascinating. Everyone has a story to tell, and it is amazing what comes out over a very short chat. Most interviews have only taken half-an-hour, although I’m still learning too! There are a couple more interviews being planned but, there is plenty of room for many more. There are so many family or individual-run businesses in Westbourne. It doesn’t just have to be small, local businesses either. If you are involved in any business that trades in the area, then Westbourne Life wants to hear from you and publish your story! So, don’t be shy. Drop me an email at info@westbournelife.org.uk, or send a Facebook Message or a Tweet. I will be delighted to arrange a chat. It is all very informal (I’m still learning how to do these interviews, so if you think you’ll be nervous then I’ll probably be more nervous!). I’ll take a few photos, and then write it all up to appear on Westbourne Life. Couldn’t be easier!